the software will install your computer. 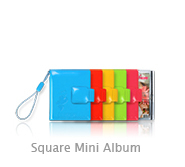 Choose "B" Square Mini Album Large. 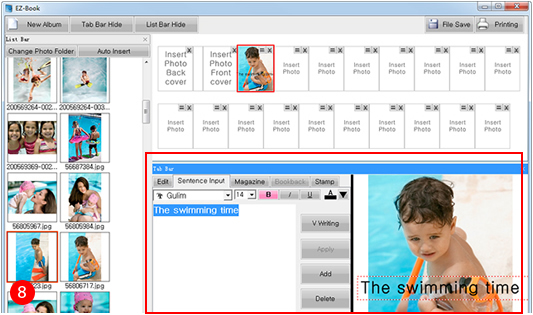 Can choose "Auto Insert" button, make the software automatic typesetting picture, From "List on the left of the Bar"Choose photos, added to the right side of the template. 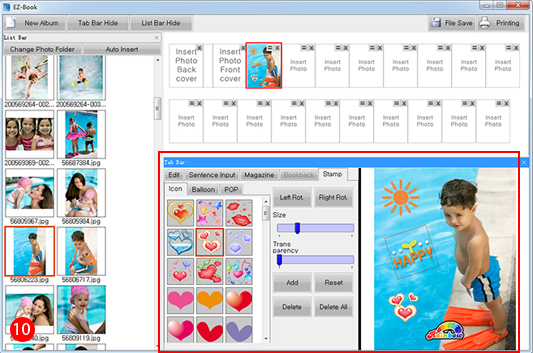 On the right side of the template in each half of the heart-shaped box can put a photo, also can click on the "=" button above, pictures will be carried out. 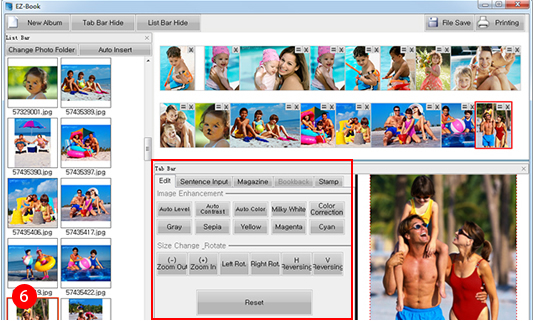 If you find pictures of the color are not satisfied, can be selected photos first, then choose "Tab Bar" in the "Edit" option,In the "Image Enhancement", can some simple images color adjustment; In addition the Size"Change the Rotate "option, can enlarge images, narrow, rotation and a series of editors. 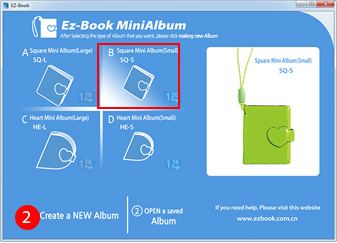 In the mini album cover and back cover box in between is the spine, to choose the small box, the Tab Bar will automatically switch toBookback. There were many spine design can choose, select and then click "Add" button on the right side of the,If want to change again after selection, click "delete" button to restore the blank into the spine. "Sentence in the Tab Bar Input" under the menu add text can provide in the photograph, to choose the need to enterText, photos, and then click on the "Sentence Input" menu, enter text after can choose the font, font size Small, the thickness and other simple editor, appear on the photo of the text can be moved with the mouse to adjust, otherwise their "V"Button can be rotate 90 degrees to text editor. 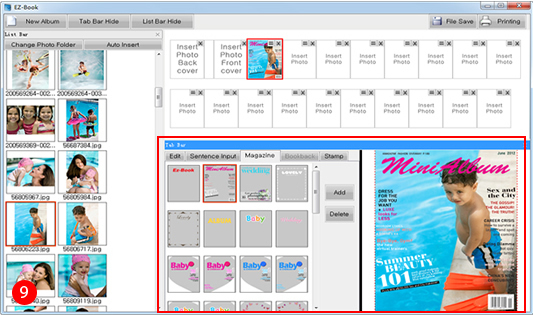 In the Tab Bar "Magazine," under the menu provides added in the photo- graph on the cover of the Magazine style, to choose the need Editing photos, and then click "Magazine," menu, there are many Magazine design can choose, please choose Form design, the selection and then click the "Add". 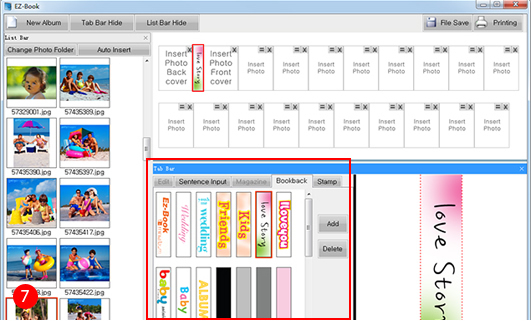 Under the "Stamp" in the Tab Bar menu can provide add decorative pattern in the photograph, to choose the need to add the patternPhoto, and then click on the "Stamp" menu, the decoration patterns of selection can be on the left side like using "Size" buttonZoom to design;Pattern to make use of "Transparency" button can be transparent editor, moreover the upper right Two buttons "Left Rote" and "Right" Rote pattern as rotating editor. 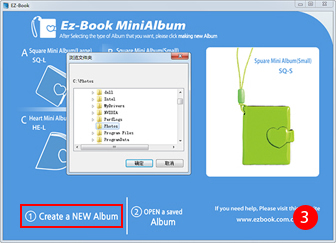 Mini album editing is finished, you can click on the "Printing" prompt box, label if it is found that the test print pattern is not aligned with die tangent, please explain the scarlet letter. 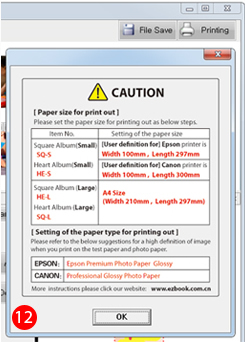 This popup tooltip is requests the print products for printing paper page size setting. A Windows computer and a inkjet printer connectable to the internet are required. 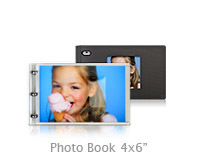 Insert it in the cover, and you can cary it hanging on the mobile photo. It is free stain. 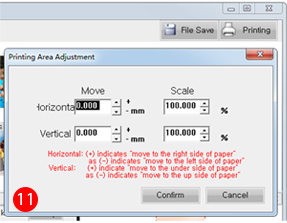 Choose the corresponding software according to the model you buy. Adjusting and printing photos on the test paper first. printing them on the photo paper if there is no problem. Pulling off the 2 piece printed photos along the cut line. 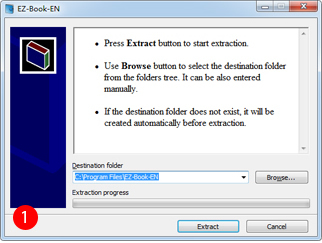 After stick them together, they become a book as shown in the picture. Insert the finishing photo to the album cover. 3. 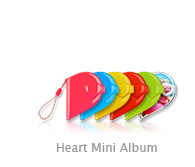 Complete by setting the first cover on the album cover ! 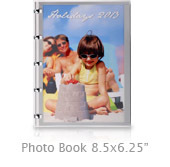 Please set the resolution as a "High resolution more than photo" in the standard print setting of printer. Any printer is available such as HP,EPSON,CANON,But we'd like to positively recommend top-down methoed printer like as EPSON,CANON. Copyright © 2004-2016 Misiland Inc. All rights reserved.